Sunflowers are beautiful, beaming flowers that just make you smile once seeing them...right? Van Gogh made seven different versions of sunflower paintings. 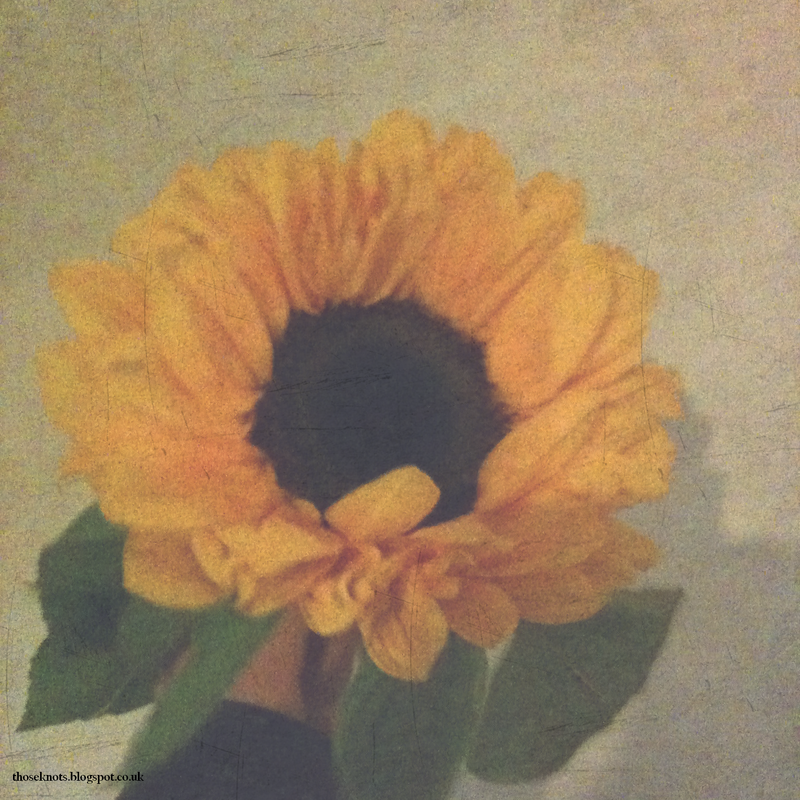 He felt yellow was an emblem of happiness and in dutch literature, the sunflower was a symbol of devotion and loyalty. Sunflowers are used in a campaign for a world free of nuclear weapons and nuclear power. Do you know anything about sunflowers?